Celebrate the 50th anniversary of the release of Jules Dassin’s film, Uptight, filmed on the east side and involving many of Cleveland’s own. 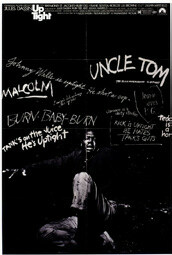 Following the film screening, a panel including James Robenalt, Cleveland attorney and author of Ballots and Bullets: Black Power Politics and Urban Guerrilla Warfare in 1968 Cleveland, along with Blaxploitation film expert and author Josiah Howard, will discuss the movie’s importance and its ties to the urban turmoil that occurred in 1960s Glenville. Boxed lunches will be provided. 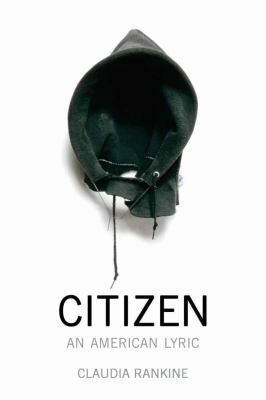 Citizen: An American Lyric, a book-length poem by Claudia Rankine. According to Bookforum, Rankine’s work is “an anatomy of American racism in the new millennium.” Citizen was a finalist for the National Book Award in poetry and winner of the NAACP Image Award, the Los Angeles Times Book Prize, the PEN Open Book Award, and the National Book Critics Circle Award in poetry. 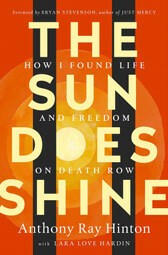 It was also named one of the best books of the year by numerous media outlets, including The New Yorker, The Atlantic, National Public Radio, and Publisher’s Weekly. As part of Big Read 2019, Cleveland Public Library will host “The Personal is Political,” a free writing workshop held on two Saturdays at the Carnegie West Branch. In this workshop, participants will use Rankine’s work as inspiration, write about social inequity, and discuss one another’s writing in a supportive atmosphere. Carnegie West Branch, 1900 Fulton Rd.